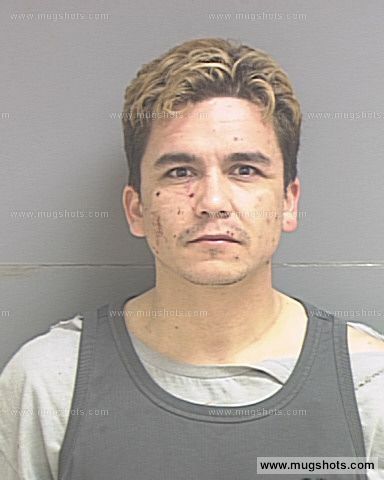 Poor little Andy Esquivel appeared for his pre-trial conference on Tuesday morning and finally admitted that he’s too broke to pay an attorney and that he isn’t capable of representing himself. 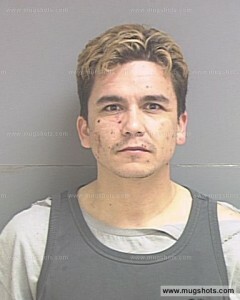 In the latest case update (obtained by Xtagged.co from the court and uploaded here) the court found Andy Esquivel to be “indigent” (adjective: [in-di-juhnt] – lacking food, clothing, and other necessities of life because of poverty; needy; poor; impoverished) and incapable of paying for his own counsel. The court therefore appointed Andy a public defender to help represent him at the upcoming trial. Another pre-trial conference was scheduled for August 28th with the new state funded (free) lawyer. The parties are unable to reach a resolution. In other words, Andy, being broke and unemployed, can’t afford to accept a plea deal because he’d have to pay the victims back with money he doesn’t have and can’t scam from his uncles and aunts, who are now onto his criminal activity – thanks in no small part to this website. Counsel and asks the Court to recite the defendant’s rights to him. The Court advises the defendant of his Right to Counsel. Defendant acknowledges his rights and waives his Right to Counsel. Defendant requests to proceed with the trial. and 26, 2012 at 8:30 a.m. will go forward. This matter is recalled on the court’s calendar. He’d have to admit that he’s broke, which flies in the face of his assertions over the last several years that his companies are worth billions, he’s selling out all his product lines, and has armies of lawyers working to sue people like Ryion Butcher, Bump.com and me. Andy would have to confess that all the conspiracy theories he told his minions about this website somehow corrupting all the public defenders in the state, were figments of his deranged imagination…begging the question, what else has Andy made up? and would like to be represented by counsel. and requests a public defender to represent him. In other words, Andy is BROKE!!! He doesn’t have a job and lives with his mother. Poor guy. If you have any questions about this assertion, just watch the last video Andy published where morons-in-common Allen Brady and Ron Kelsay admit that they had to bail Andy out of jail and where Andy brags that he will not be paying them back because it’s against his principles. requests the Court to appoint Mr.
Albright to represent the defendant. Mr. Albright as public defender. Mr. Arrington will notify Mr.
Andy’s NEW, new attorney is William Albright. a chance to review the case. Andy’s new attorney is going to try to convince Andy to plead guilty to avoid spending time in jail, since the evidence is overwhelmingly stacked against him. A deal isn’t likely however because Andy can’t afford to pay the Utah victims back and this would doubtless be a condition of any plea deal his attorney negotiates. It would also of course require Andy to admit to the world that he is a fraud.